Polycarbonate nozzle. Special design on the front, which push BBs forward 1.1mm, while ensuring smooth functionality with few negative pressure. Made from a polymer, which ensures lightweight and high durability. Great for high ROFairsoft guns. 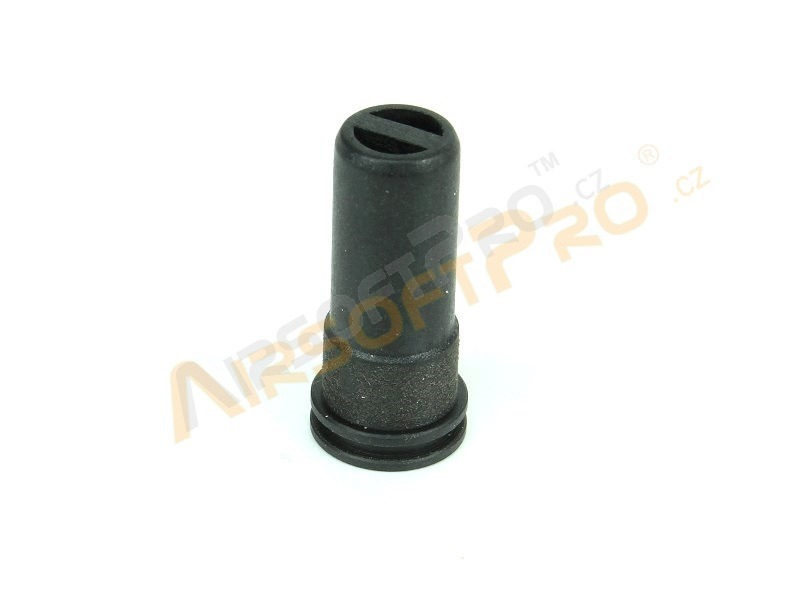 Length of this nozzle is 20,7mm and is dedicated for the AK series. 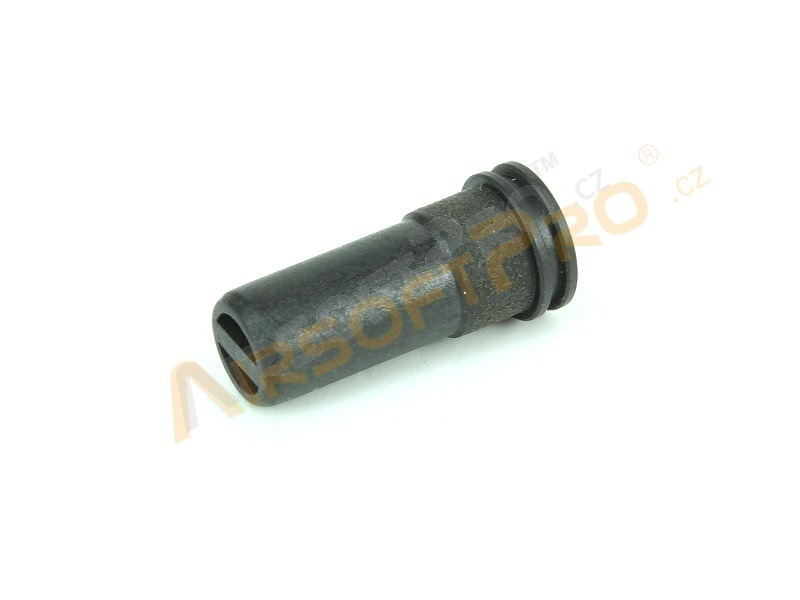 Some manufactures uses shorter nozzles. Please check your needs before purchase. 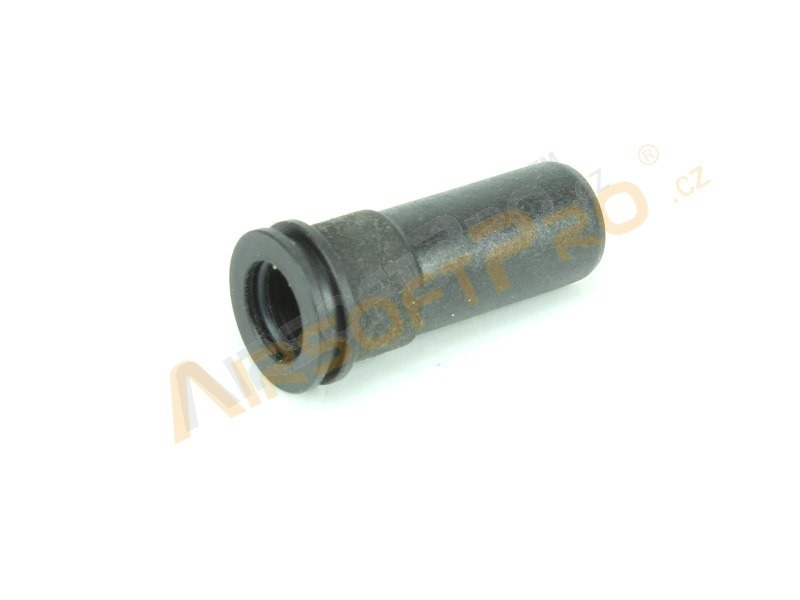 Of you need shorter, SHS also produce 19,75mm AK nozzle which is also in our offer.